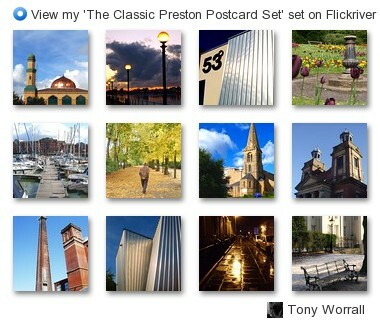 Preston is beautiful ancient English town (city since 2002) which has both of old and futuristic buildings. The city on at least on 1/3 of its territory covered with parks and golf courses and has a marina. River Ribble crosses Preston’s centre. On Ribble banks, close to a nearby Ribchester, once stood an important Roman fort Bremetennacum. 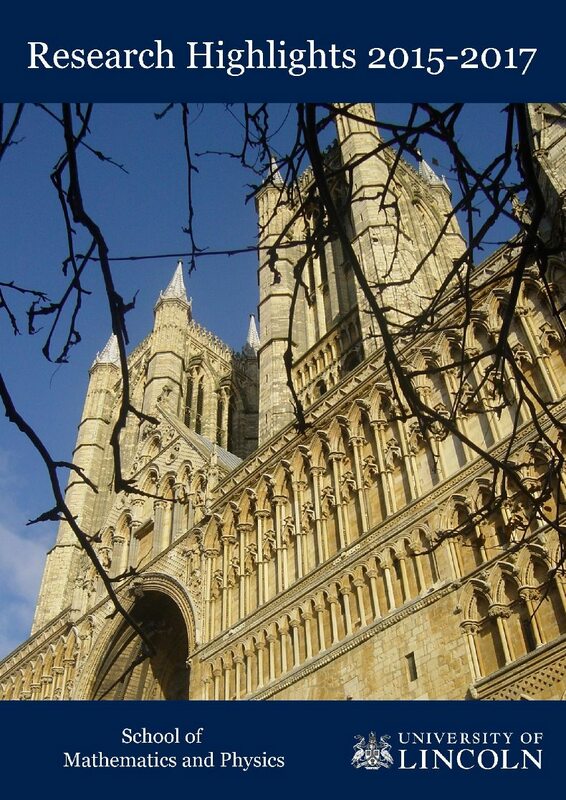 The name Preston comes from ‘priest town’, and there is a saying that “Preston has a church for every day in a year”. 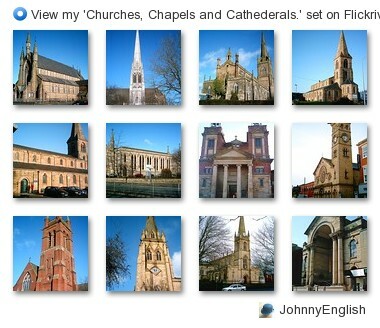 Indeed, although many ones were destroyed Preston still hosts an impressive collection of church buildings.